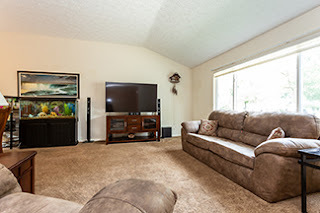 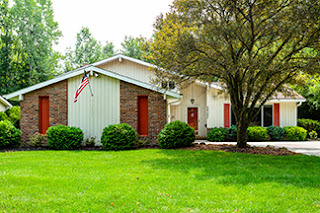 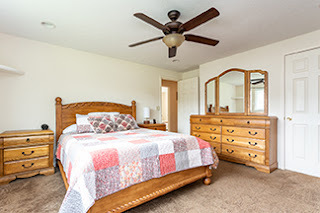 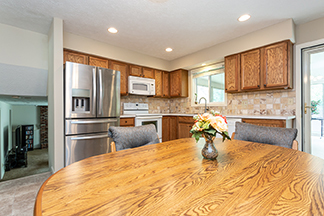 This North Olmsted split level is the perfect place to call home. 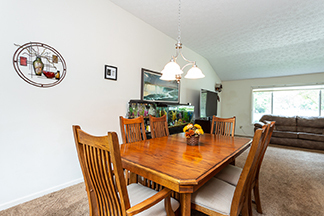 The dining room flows into the living room, making this space perfect for entertaining family and friends. The lower level features a large family room with wood burning fireplace and lots of light. 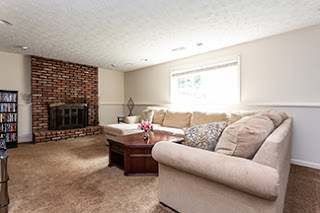 The lower level features a large family room with wood burning fireplace and lots of light. 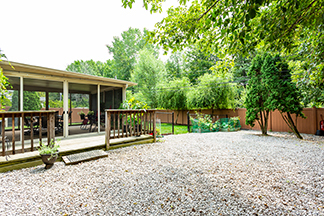 The yard is completely fenced in with 6 fencing, a gravel area for pets, and lots of privacy as it backs up to a wooded lot.